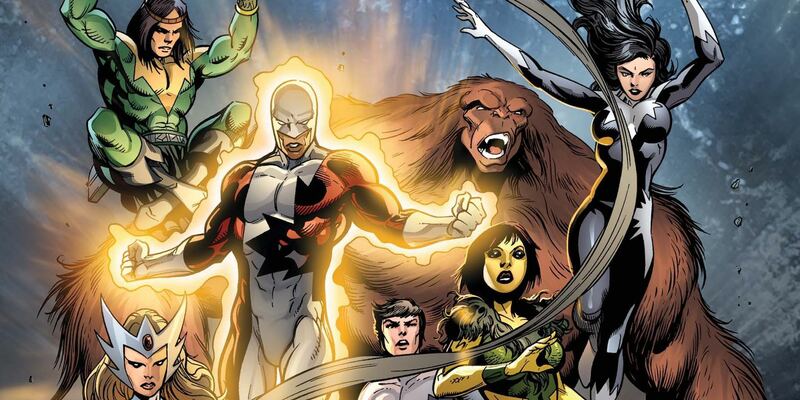 New set photos from Deadpool 2 have revealed the inclusion of an Alpha Flight Easter egg. Production is officially underway on the sequel to 20th Century Fox’s biggest X-Men hit ever, with Ryan Reynolds back in the titular role of Wade Wilson. Following the recording breaking success of Deadpool, his world will be expanded upon in the sequel, while also laying the foundation for more R-rated films like X-Force. Part of this expansion has seen the cast bolstered with the additions of Josh Brolin (Cable) and Zazie Beetz (Domino), but could Reynolds help introduce his native country’s mutant team? The showrunners of Game of Thrones tease how the threat and urgency of war will help fuel season 7’s story. 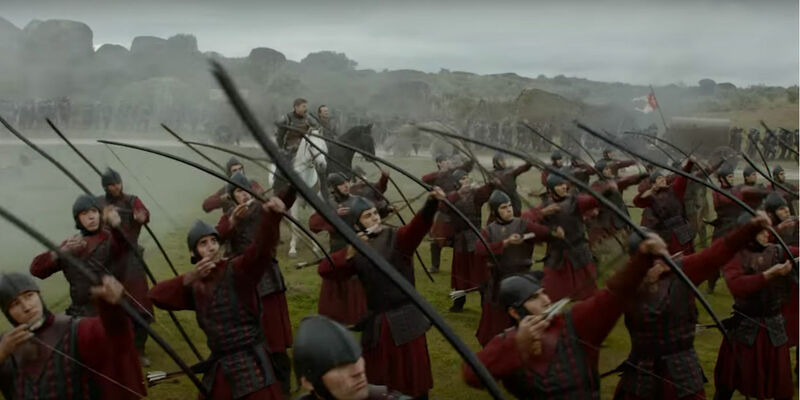 Battles and wars have long been at the forefront of Game of Thrones. Like the source material, much of the story focuses on political intrigue and the various gruesome ways change often occurs. On HBO’s adaptation, the violence has been amped up even more, sometimes to the detriment of the characters. Still, the many skirmishes and all-out assaults of the series have helped to shape the storytelling and have altered the characters in powerful ways. The Thor: Ragnarok trailer gets the 8-Bit treatment as new Hasbro merchandise is revealed for the first time. Max Landis talks his approach toward the werewolf effects in a potential reboot of An American Werewolf in London. In the pantheon of classic cinematic monsters, few are more culturally ubiquitous than the werewolf. Oddly enough though, the number of truly great werewolf films is arguably quite small, especially when compared to the number of great vampire or zombie films that have been released over the years. 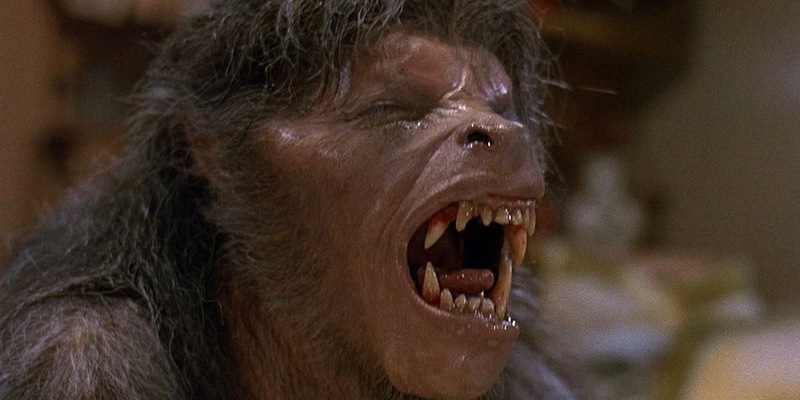 Sitting at or near the top of just about anyone’s list of werewolf movies, though, is likely to be 1981’s An American Werewolf in London, written and directed by John Landis.